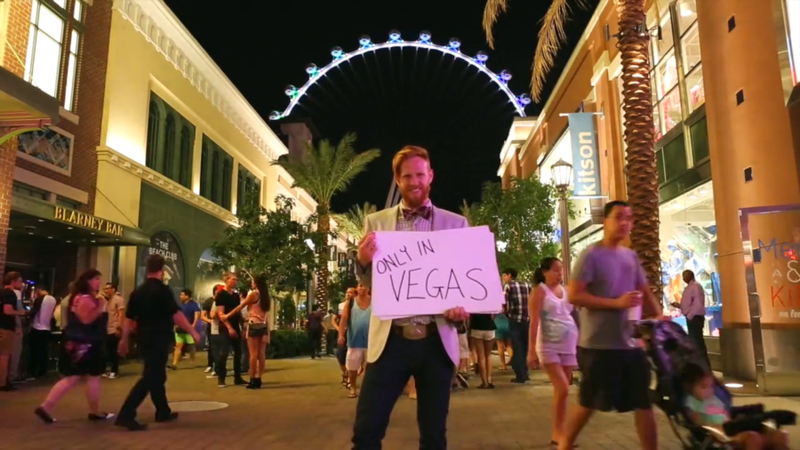 When Caesars Entertainment opened a new hotel that was designed to attract a younger demographic, they hired Singley Content Studios to come up with ideas for videos that would find the audience they wanted … on Instagram. We created a series of quirky 15 second videos inspired by Bob Dylan, INXS and even a little disco. The result was a unique, ultra-engaging short that created a measurable increase in room reservations! Whether you own a world-class Vegas casino or an ultra-modern skyscraper, we know how to find the people you are looking for.